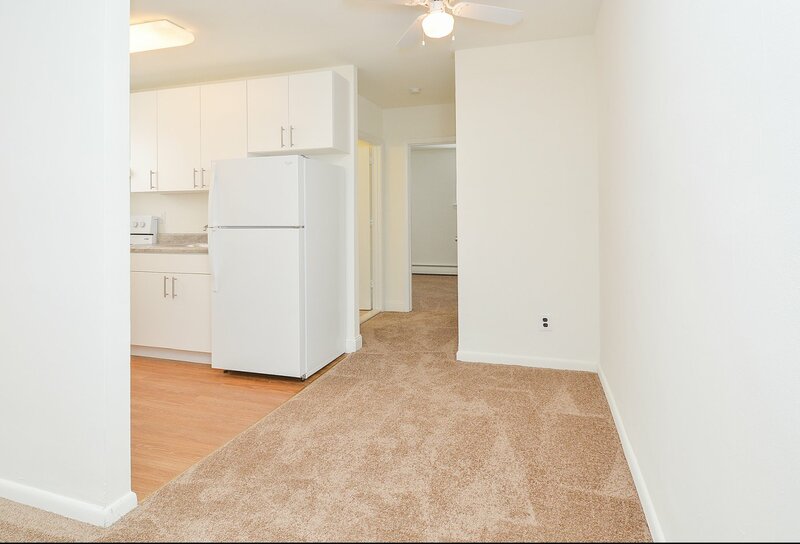 Finding 1-bedroom apartments in Media, PA is made simple when you choose Woodview Apartments. We’ve narrowed down your selection to a simple, helpful, elegant option that makes it easy to customize your own life in. 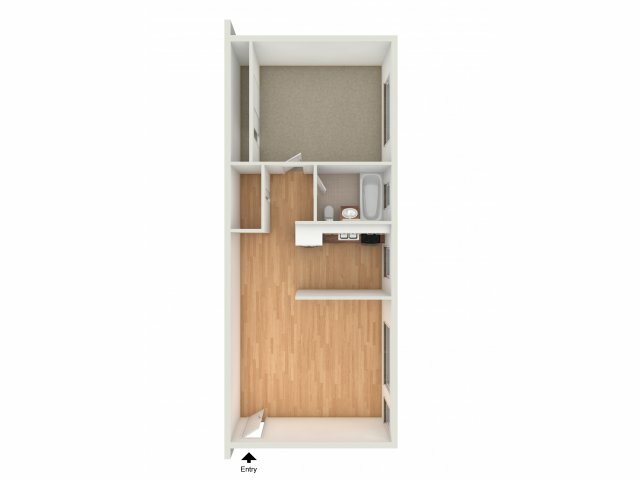 Our floor plan gives you 545 square feet of livable space for you to enjoy to your heart’s content. Live a minimalist lifestyle and reap the benefits of a cozy space with just the right amenities, including individual climate control, air conditioning, and a stove in a cable-ready home. It’s the perfect space for you and a cat or even a roommate. And with a convenient location with easy access to public transportation, you can get where you need to go for everything else you need for your home, business, and extracurricular needs. Let the apartments come to life by viewing our online photo gallery and contacting us to set up an in-person visit. We’re excited to meet you!